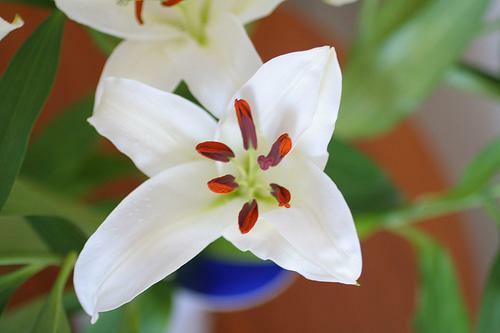 Last week Jeremy bought me a bunch of lilies. I have never seen a bunch like this: They just keep going (and not all of them are even open yet), my flat smells absolutely gorgeous and they look so peaceful. 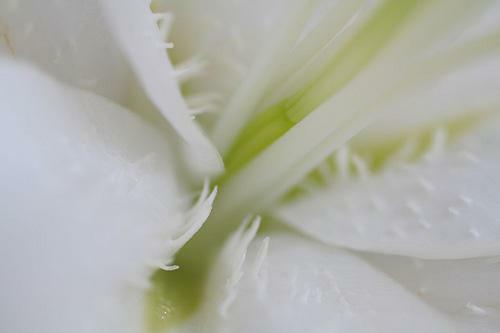 With a borrowed macro lens Jeremy took some photographs of them that are truly fabulous. They are so beautfiul I could not let them wilt before I had truely appreciated them (although I do not think my sketches have done them justice). The first sketch is a line exercise (meaning I did not look at my hand whilst drawing) and I think it has some interesting aspects. 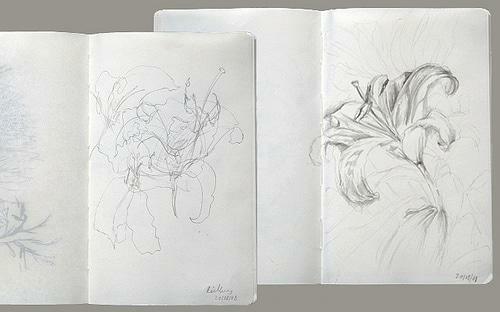 The second is a pencil sketch. Pencil is not my favourite medium and I think you can see that. 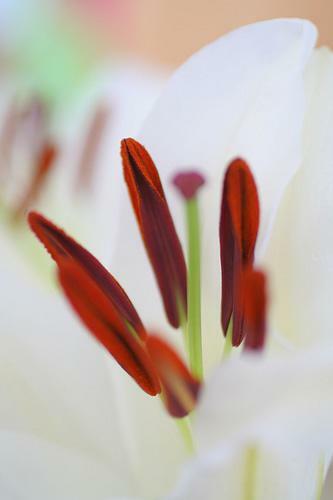 Hopefully I will manage to do some pastel drawings this weekend of the lillies (as I think that would look the best). 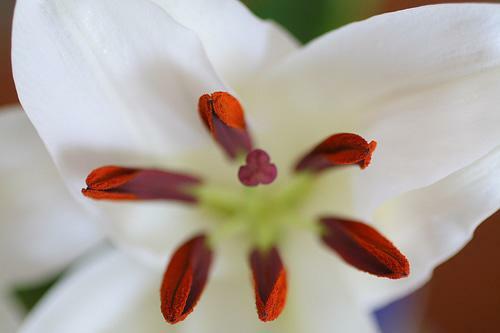 This entry was posted in Blog and tagged flower sketch, flowers, Lillies, lily, macro lens, photographs, Sketch. love the sketches, especially the line exercise! 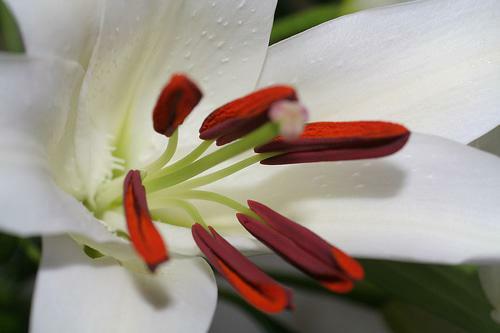 I like lilies too.Very beautiful pictures and your drawing is really good again!Have a great weekend,Wendren!